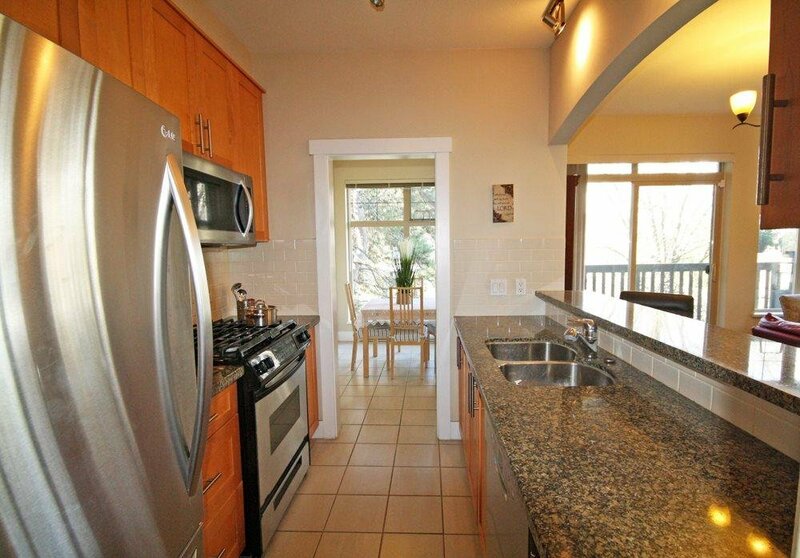 Maclure House This north east facing 3 bedroom 2 bath on the top floor was built by Polygon. 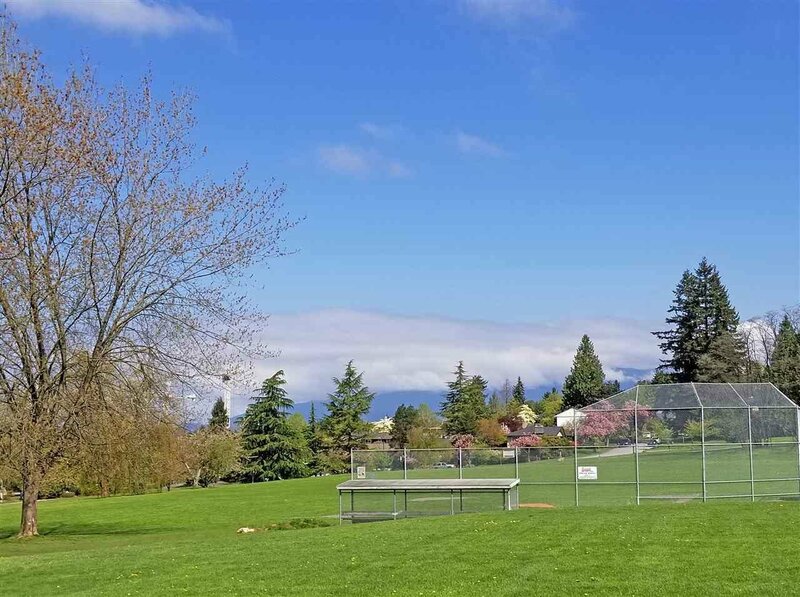 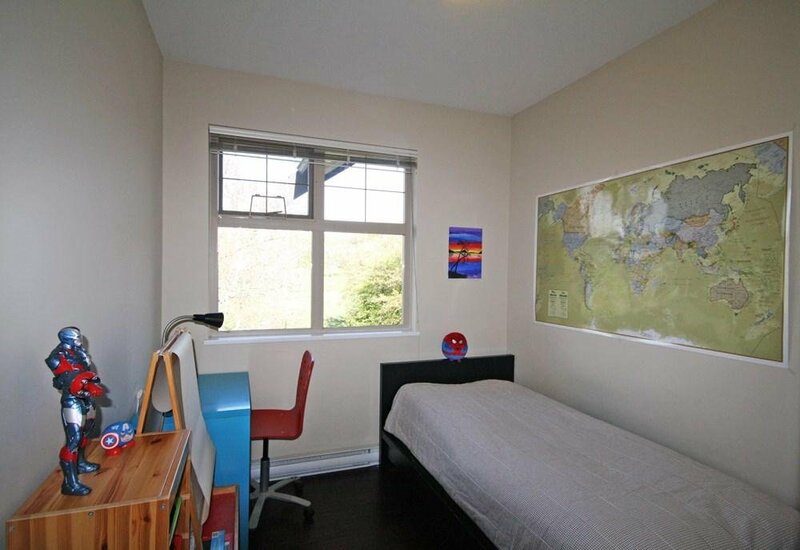 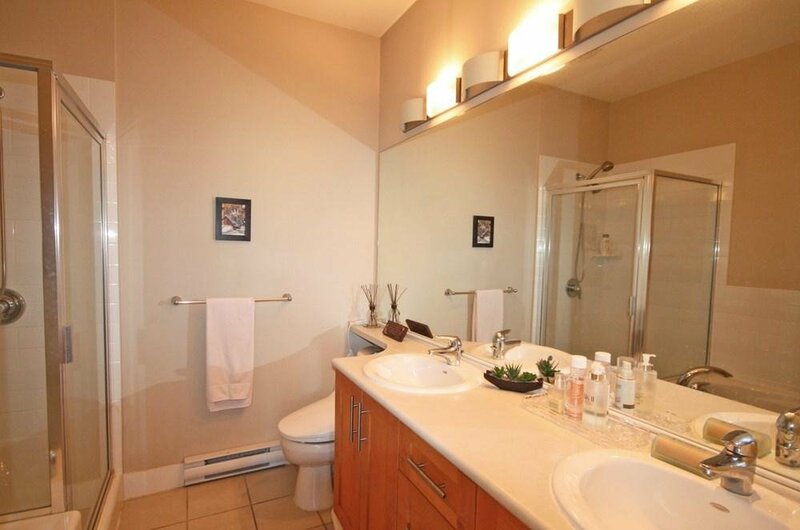 Over 1,100 sqft of family living area with views of Quilchena Park. 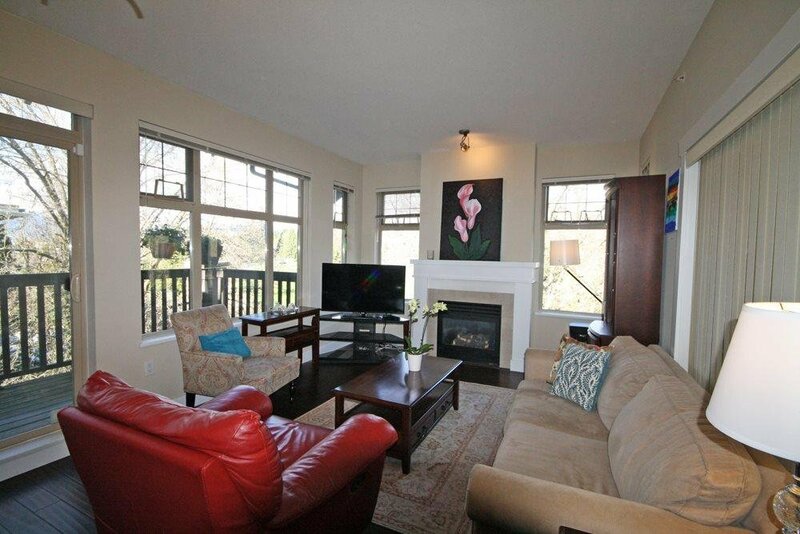 Bright living room with high ceiling & balcony, spacious kitchen with eating area and granite counter. 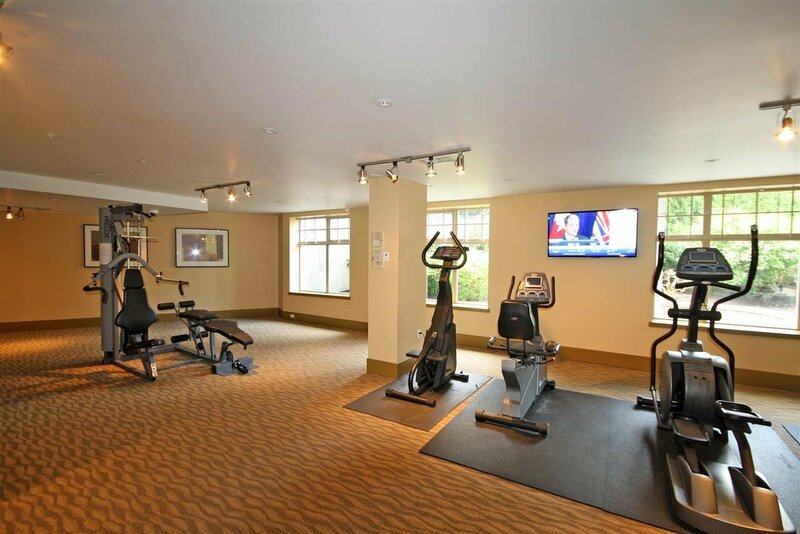 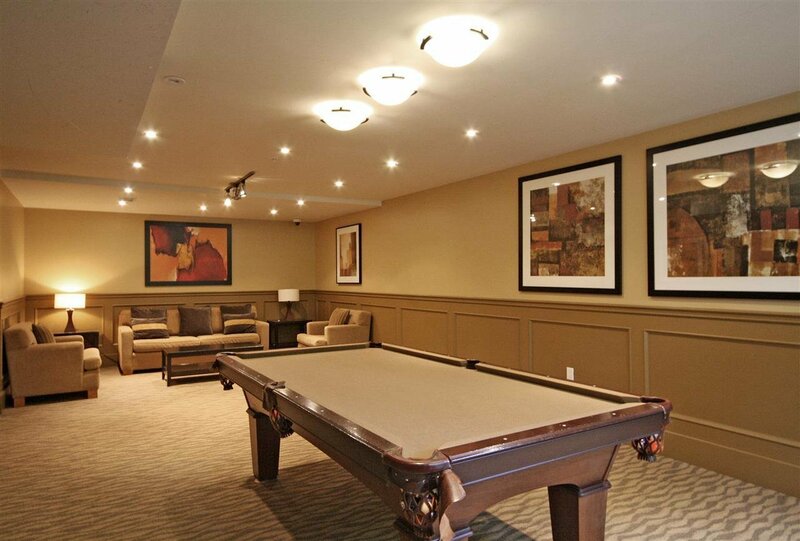 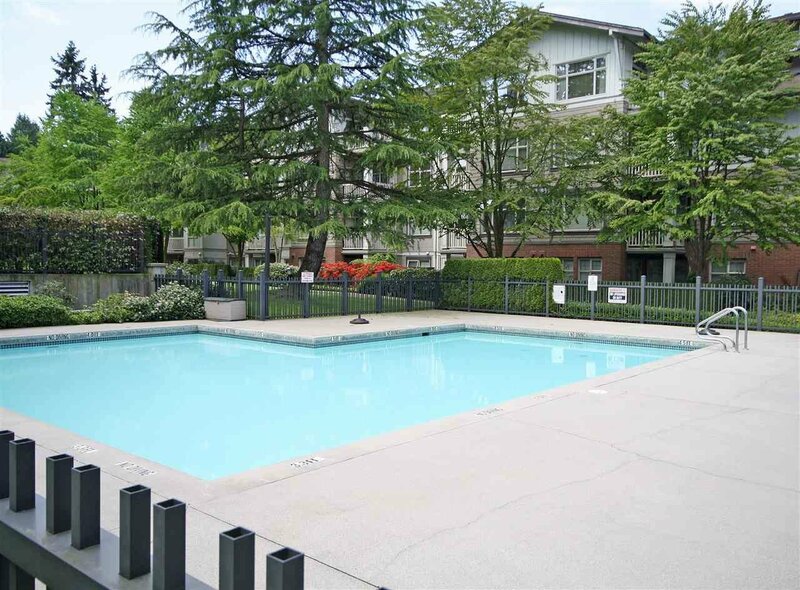 Great amenities include outdoor pool, club house, gym, playground & bike room. 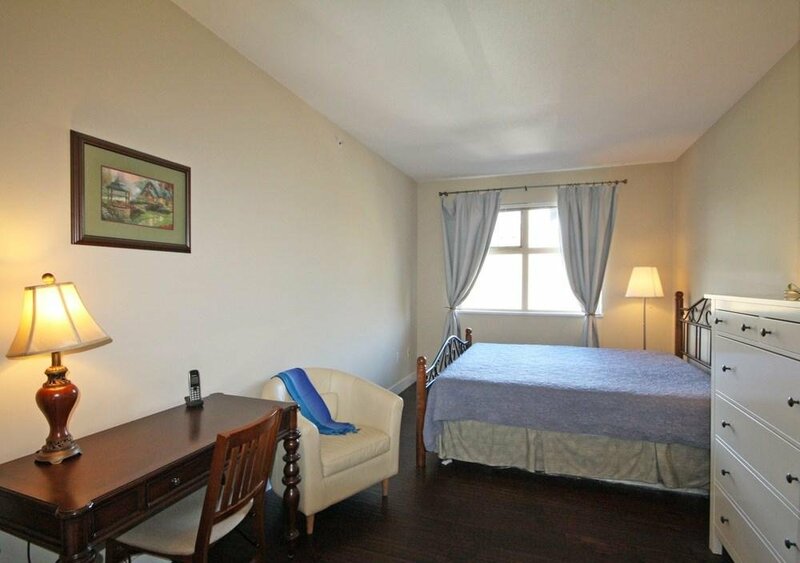 2 side by side car parking + 1 storage locker. 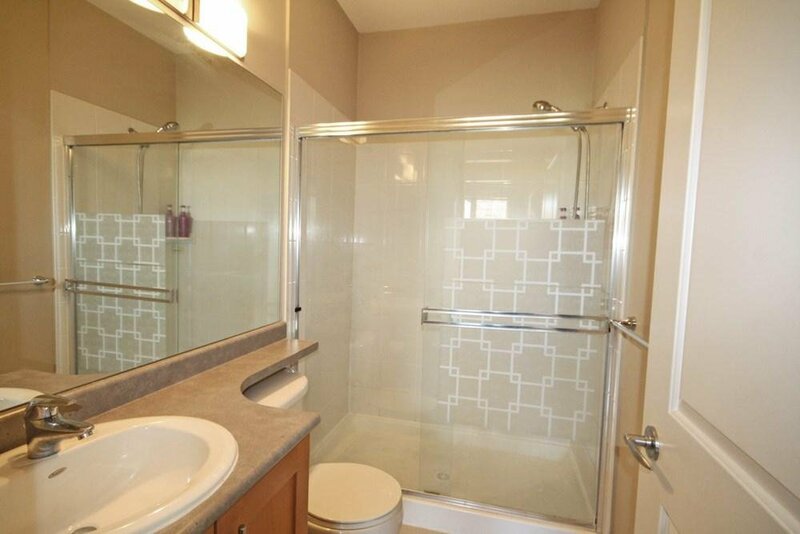 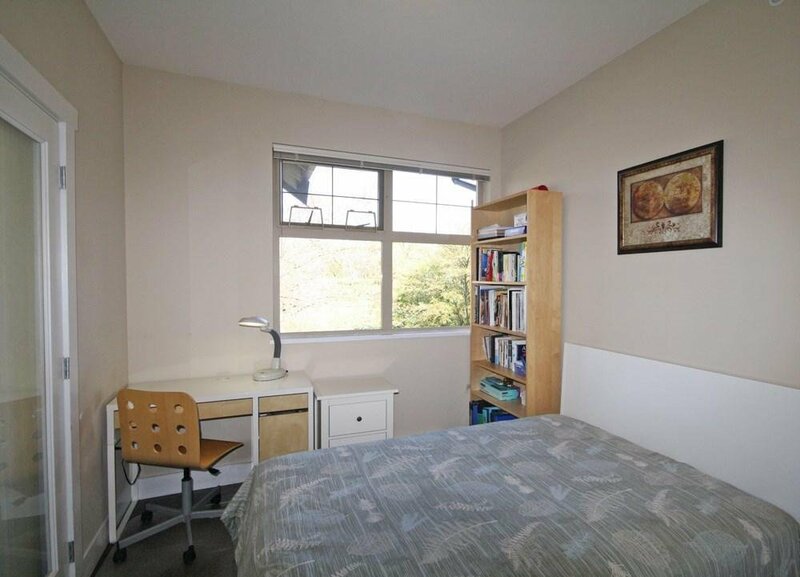 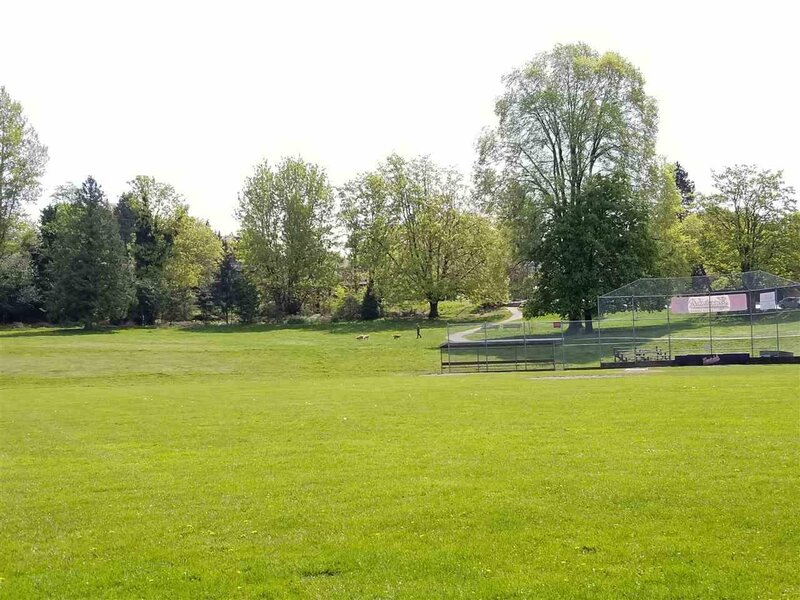 Walking distance to Prince of Wales Secondary. 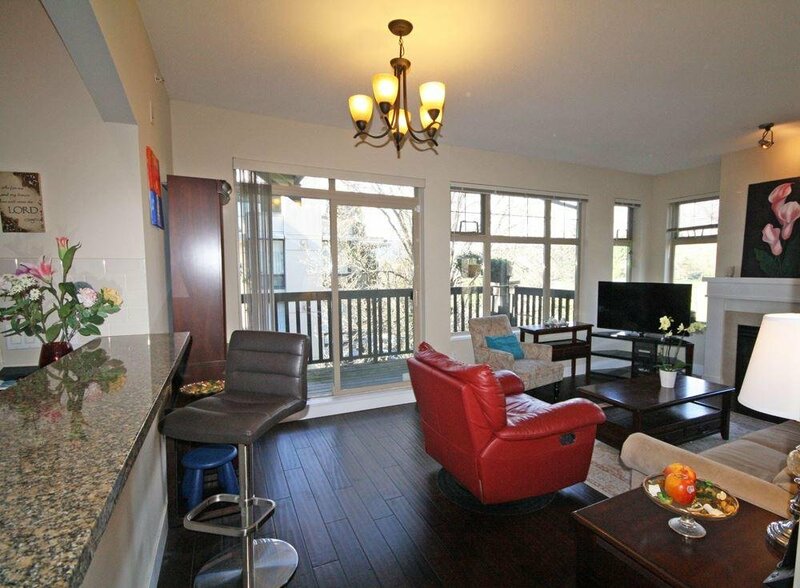 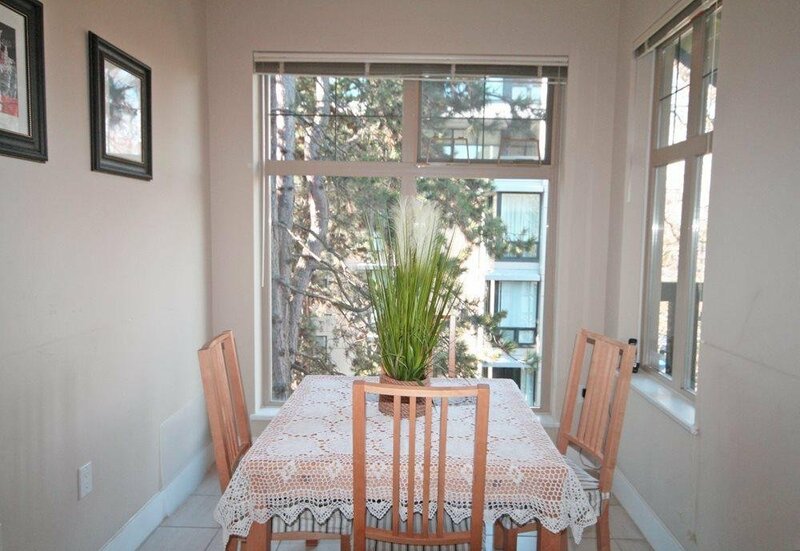 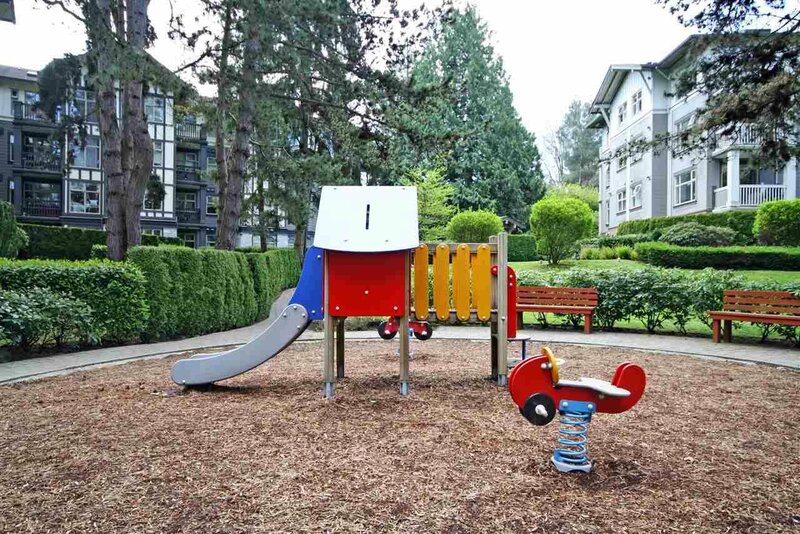 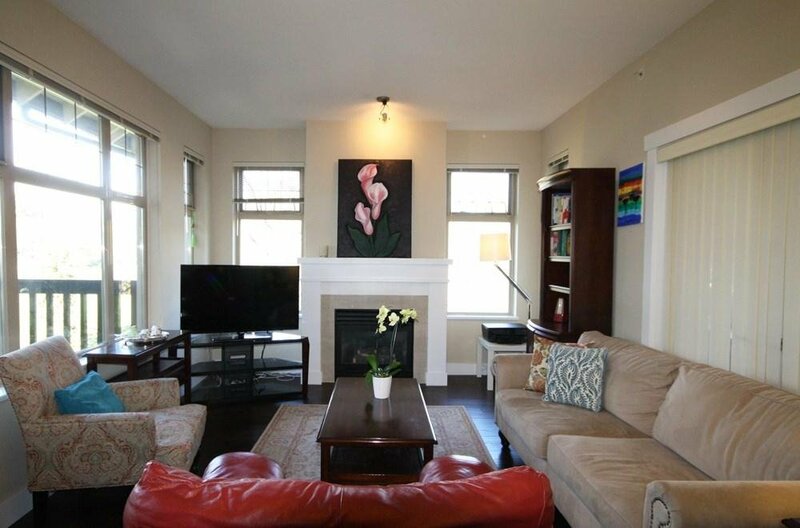 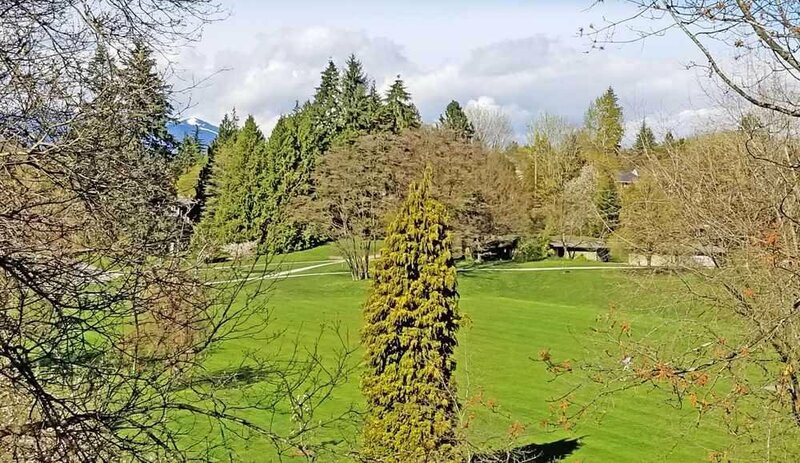 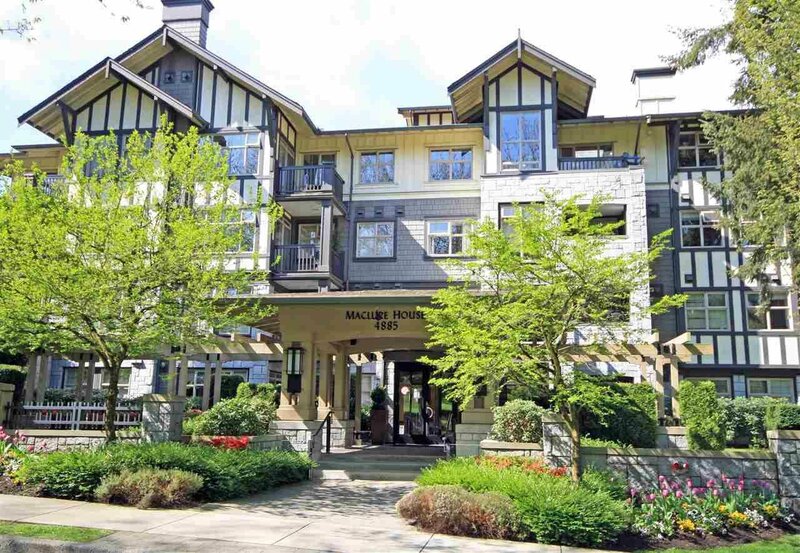 A short drive to renowned private schools, Kerrisdale community center and shops.